Embroidery is a process used to give a professional touch to apparel. It is a completely different process than screen printing, but yields equally impressive results. It is most commonly used on business wear, hats, and jackets. Embroidery does have limitations, but where it can be applied, it usually excels. Like screen printing, there are multiple effects that can be applied. Embroidery can even be used alongside one or more of the other processes to give a truly unique and very impressive look to designs. 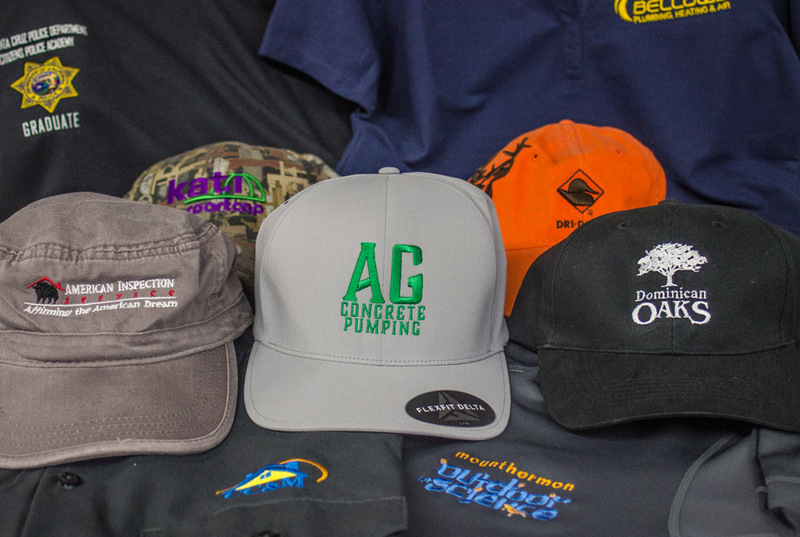 Lots of our customers used embroidered products to help distinguish their brand or organization from others in their market. Whatever your design, logo, or idea may be, we can help you find and then produce top quality embroidered products.